The modern networking industry is moving in gargantuan strides. With all the recent technological advances, one goal still eludes us. Every app, website or service is dependent on server infrastructure. 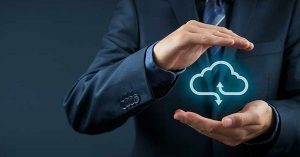 Cloud computing has been immensely helpful, but the widespread use of traditional servers still makes networking a prevalently inefficient industry. Recently, a new concept called serverless computing has become the buzz of the industry. Through a unique approach, it benefits power efficiency and allocation of funds. Both developers and end users can benefit from this approach to servers. However, the concept is far from perfect. Let’s dissect the technology of serverless computing, as well as its pros and cons. The consensus is that the root of all serverless computing lies in the Amazon Web Services (AWS). 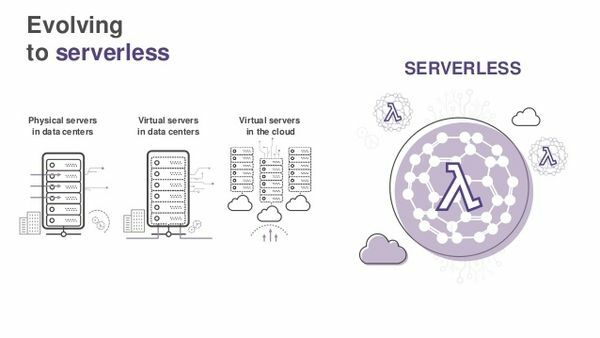 In 2014, AWS launched its serverless computing service called Lambda. The inspiration for the product lies in S3 (Simple Storage Service), another strategy and service by AWS. Due to the relationship between Lambda and S3, the so-called “anonymity awareness” trend began. Users of both services have the privilege of not knowing and not caring about the location, methods, and protocols used to store their data. Disk space became obsolete. It is precise with Lambda that developers learn to provide a batch of function code and leave the rest to the software. What Is the Crux of Serverless Computing? A relatively new idea, serverless computing gives everyone in the network industry to execute operations in a much less costly and much fast manner. Firstly, the term “serverless” here is somewhat of a misnomer. There are servers involved, as they are essential for data storage and utilization of the data. Serverless computing doesn’t mean that we will enjoy a future without a single server powering our websites, apps, and services. Instead, this technology changes the way we use servers. 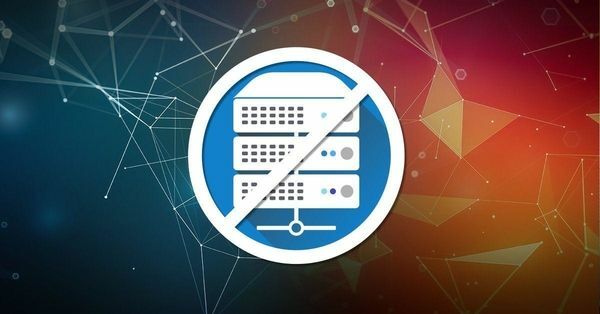 A serverless approach merely eradicates the need for using dedicated servers for a specific app or service. 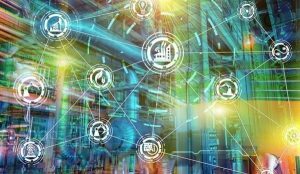 A modern-day data center might be improving, but the constant upkeep and power costs are decimating the budgets of many companies. This new model of computing aims only to use the servers when a specific action or request is performed. The server won’t be in constant use and data will only be accessed when there is a need for it. Why is this relevant? 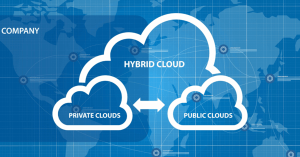 End users and developers won’t have to think about server stability and sky-high costs. 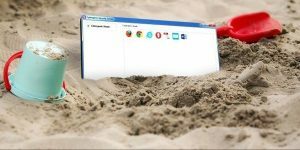 On the contrary – they will focus only on maximizing that instant access to the data available. But where can we see the application of this technology? How Is Serverless Computing Utilized? The most prominent use of serverless computing is seen in the also new concept of IOT (internet of things). It can be said that a serverless approach is an answer to an increased need for data storage. As our phones connect with everything in our house, inefficiency is not a possibility anymore. Let’s look at the example of home security systems. An older format requires an app synchronized with the surveillance system to be continuously connected to a server. In 99.9% of the time, the server sits idle while costing the maker of an app making valuable money. This approach also affects the users of an app, as it will be proportionally more expensive, in comparison to a serverless approach. How does utilizing serverless computing devices work then? Let’s use the security system example. The camera operates using a motion detector sensor. Most of the time, it won’t record anything nor utilize a traditional network or storage server. When the sensor detects motion, it immediately starts recording. The recording continues while the sensor is stimulated and goes to a cloud service. Shortly after, the app “grabs” infrastructural resources from a serverless computing device for a precise period needed to complete the process. A pre-built system triggers an alert to the homeowner, notifying him that there is a notion within his home. What Are the Advantages of This Situation? App users will have to pay less or nothing for the usage of individual apps. The supply will rise, as developers with fewer resources can make apps and distribute them. Every individual category will see more and more apps. Competition naturally results in higher level of services, which benefits the end user. The first and most pronounced flaw of serverless computing is that it’s a novelty market. This aspect makes it harder for developer and companies to choose the right service. Regulations are also at a low level, indicating that there are significant risks involved when shifting to serverless. Tools are also very undeveloped, which directly impacts the way organizations coordinate functions. Corresponding security services and monitoring options must follow every advancement in networking. Few companies and developers are ready to make the jump and put their entire business concepts and models at risk. The promise of increased revenue and functionality is bleak in comparison to the risk of compromisation, DDoS attacks, and data loss. Startups can’t afford to compromise their projects. However, perhaps the biggest obstacle is educational. Developers need to “re-learn” the way they approach writing their apps and the method for code structuring. Hardware might be on par with the demands of the market and the networking industry, but architecture is still behind. Serverless computing gives users more power over their funds, but less authority over their products. A user can theoretically pay for server management, database upkeep and even the utilization of application logic. This is also closely connected to the whole principle of abstraction of language runtime. Developers can focus on what they do best, and that’s writing code and making plans. Server users won’t have to pay on a monthly, weekly or any temporary basis. Instead, they will invest funds in what they compute. It is estimated that the lowest boundary will be 100ms, which is very precise and reasonable at the same time. The benefits branch from here, as there is no booting up or load balancing. Instant execution will lead to better apps, to more successful companies, and better services. Any idea that exists in the hypothetical sphere can be instantly realized and executed. Announced apps and projects will see the light of day much faster. Who knows – this might affect smartphone improvements? The possibilities are limitless. Serverless computing is an exciting technology, but we’re still not there yet. 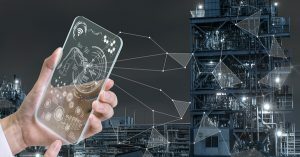 Security issues and a lack of architectural awareness is preventing both developers and companies from fully committing to the technology. 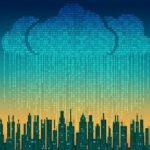 However, cost-effectiveness and efficiency are enticing more and more front runners to give serverless computing a chance.